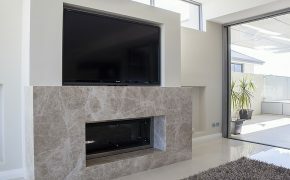 Stone is one of the best surfaces you can use to add an artistic frame, value, class and beauty to a fireplace. 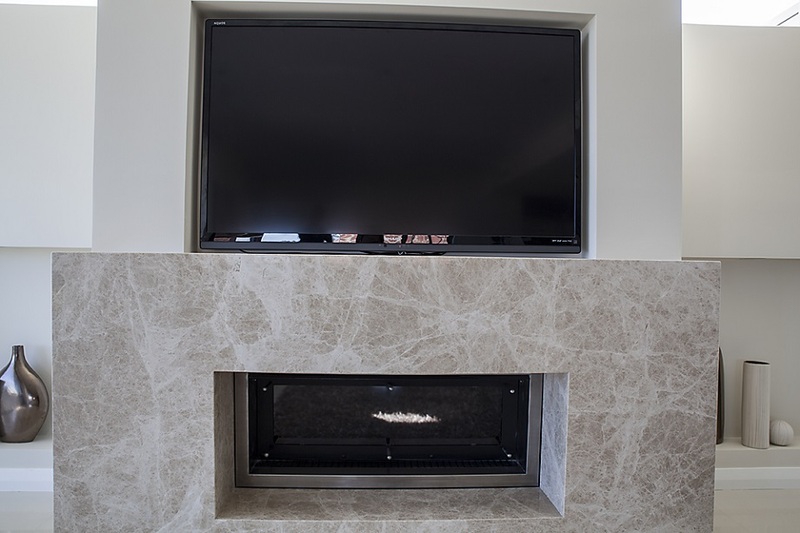 Marble, Granite and Porcelain are excellent when used around the fireplace as they can perfectly withstand the high temperatures that your fire produces. 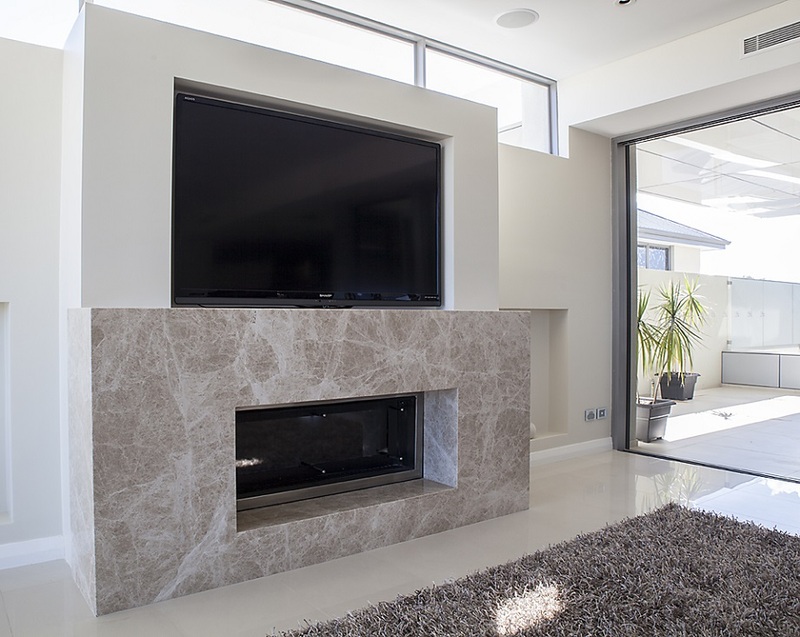 Medici supplies granite, marble, porcelain and engineered stone for fireplaces, which means the possibilities are endless in terms of design and colours. 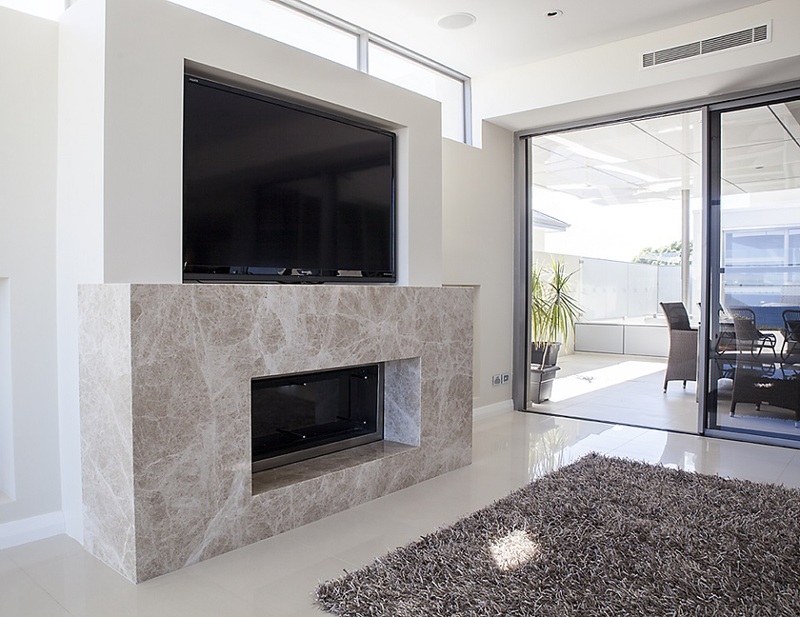 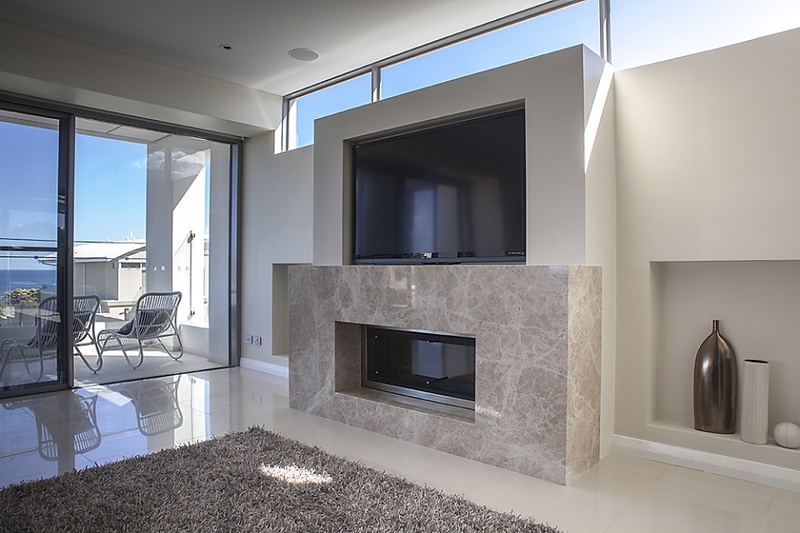 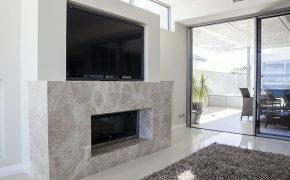 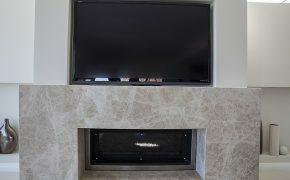 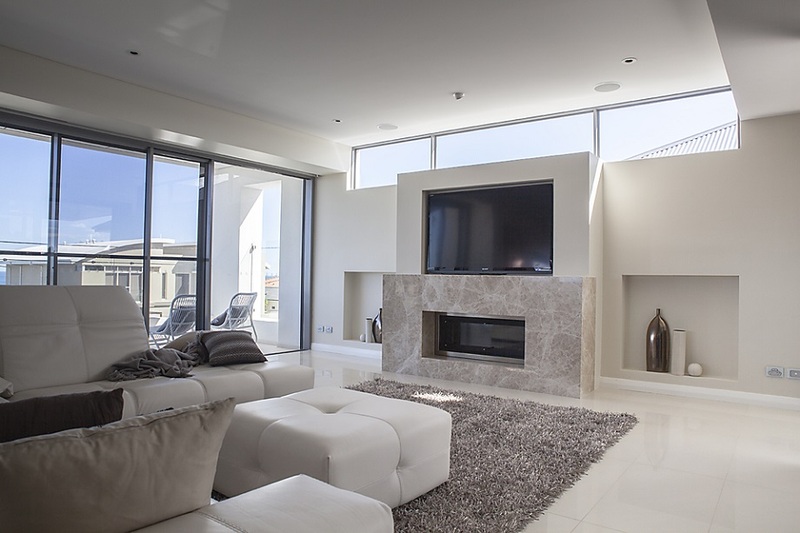 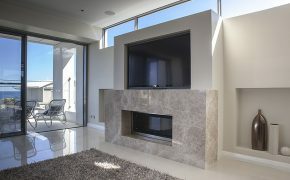 Nowadays, there are also some fireplace or heater boxes available which you can utilise as conjunction with engineered stone, with our extensive experience with natural stone, engineered stone and fireplaces, and we can accurately advise you on the appropriate stone product to use for your particular home. 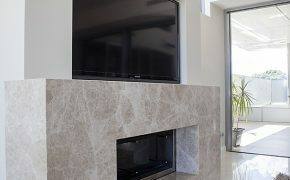 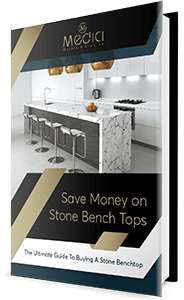 Learn more about our stone products here. 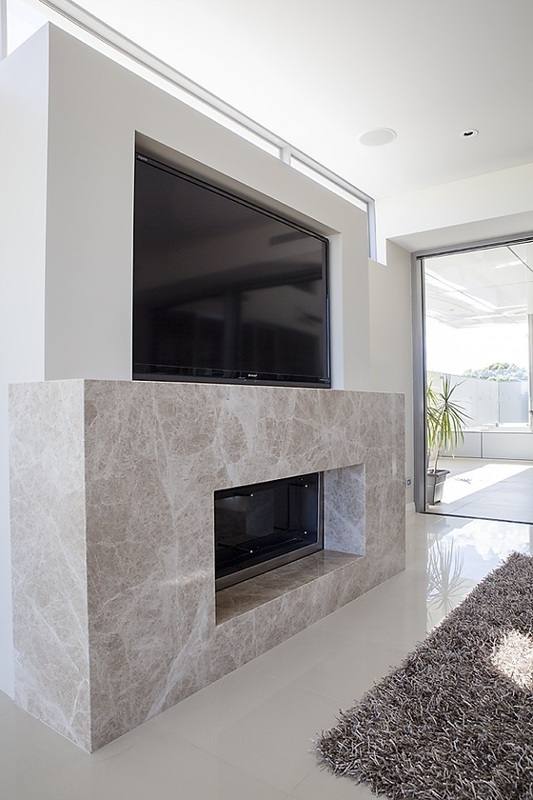 Book your FREE quote today: Contact the Medici team online for your free quote, or call on (08) 9303 2697.